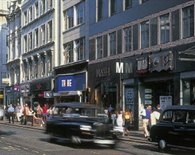 Soho is a lively and vibrant part of Central London boasting world-famous theatres, hundreds of restaurants & great nightlife. 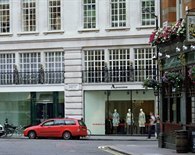 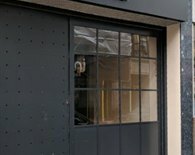 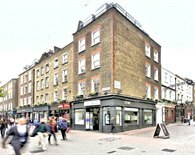 Due to it's West End location Soho is also a popular area for office rental too. 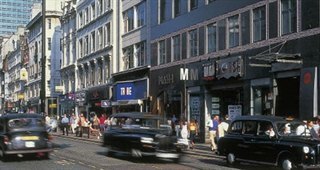 Soho is one of the best connected neighbourhoods in London being bordered by some the busiest underground stations on the network including Oxford Circus, Tottenham Court Road, Piccadilly Circus, Charing Cross, Covent Garden and Leicester Square stations. 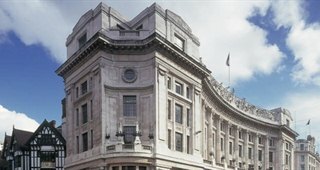 Crossrail, when complete will cut journey times from Heathrow Airport to just 28 mins. 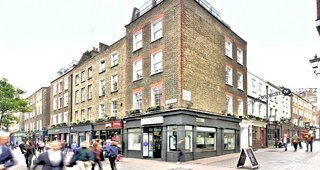 To discuss renting office space or serviced offices in Soho please call our Soho commercial property agents now on 020 3440 9800. 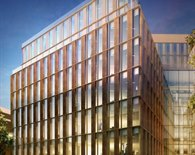 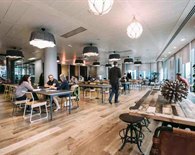 Soho offers a diverse mix of workspace and business premises to suit all manner of companies and industries. 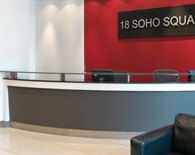 Soho is especially popular with creative advertising agencies, Media, TV, Film and post-production facilities. 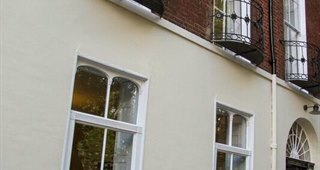 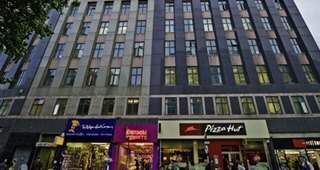 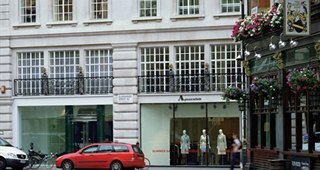 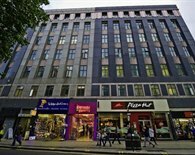 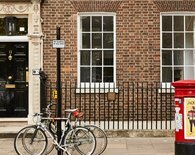 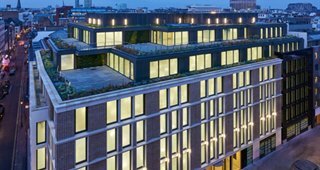 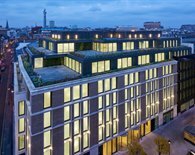 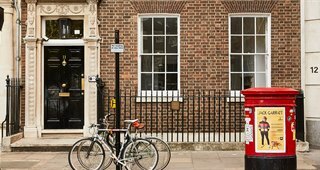 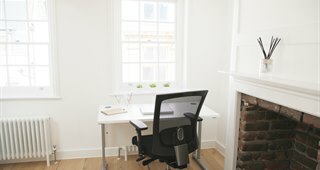 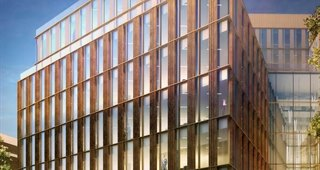 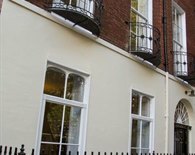 Popular office addresses including Soho Square, Dean Street, Great Marlborough Street, Berwick Street, Poland Street, Frith Street & Greek Street. 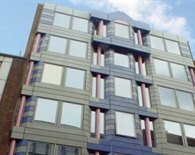 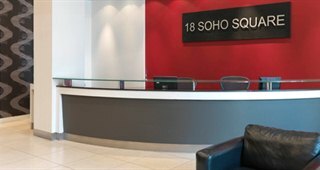 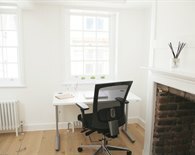 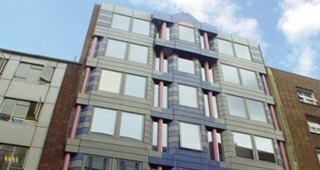 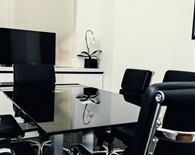 Soho is also well served by serviced offices to rent on flexible agreement terms. 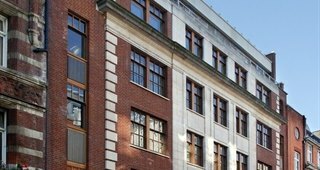 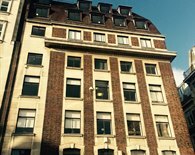 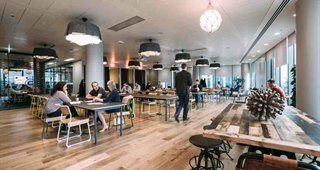 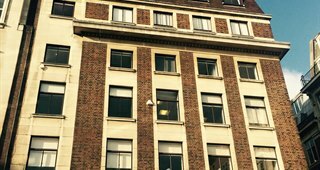 A typical serviced office in Soho will provide a staffed reception, inclusive monthly rents, furnished offices, plug & play broadband & telecoms. 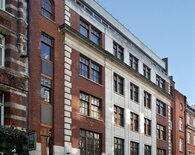 The monthly cost of renting serviced offices in Soho depends on the style and quality of space. 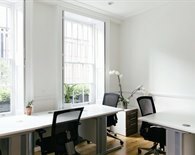 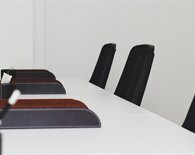 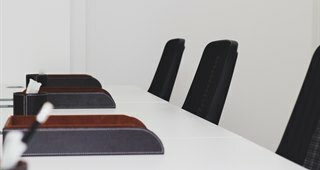 For more information please speak to our Soho serviced office experts now on 020 3440 9800. 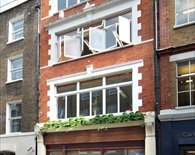 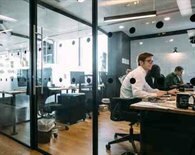 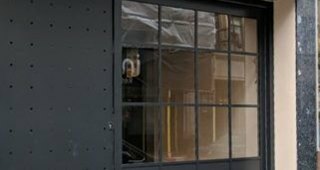 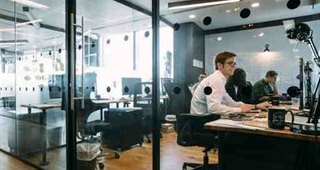 Finding and negotiating office space to rent in Soho can have its pitfalls which can easily be avoided by speaking to our professional commercial property agents in Soho. 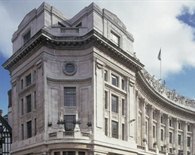 The Gryphon office agents between them have over 100 years experience in the London commercial property market. 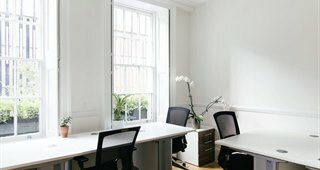 They will guide you through the entire process and ensure you find the ideal office to rent in Soho.